Beautiful Rancho Solano condo with a gorgeous setting. 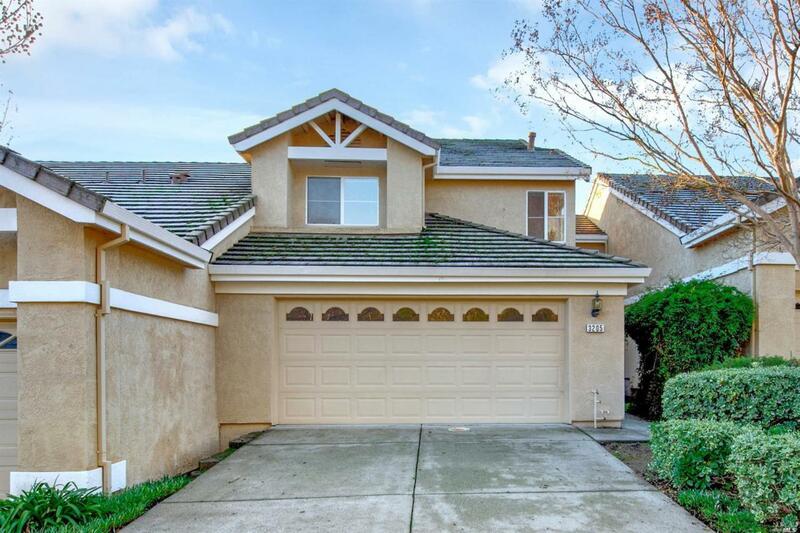 3 large bedrooms 2.5 baths 1750 square feet with great views of the hills. Bright kitchen with plenty of storage. Open concept family room with fireplace and formal dining room. Master suite with walk in closet. Back patio with low maintenance landscaping and serene views of hillside. Private gated community close to golf course, and clubhouse. MUST SEE! Kitchen Breakfast Area Cooktop Stove Refrigerator Incl. Listing information © 2019 Bay Area Real Estate Information Services. Listing courtesy of Alyssa Isnor of Country Estates, Inc.
© 2019 Bay Area Real Estate Information Services, Inc. All Rights Reserved. IDX information is provided exclusively for consumers' personal, non-commercial use and may not be used for any purpose other than to identify prospective properties consumers may be interested in purchasing. Information is deemed reliable but is not guaranteed accurate by the MLS or Lisa Perotti | Zephyr Real Estate. Data last updated: 2019-04-21T23:55:54.58. Lisa Perotti of Zephyr Real Estate is Marin & Sonoma County's most innovative real estate team.